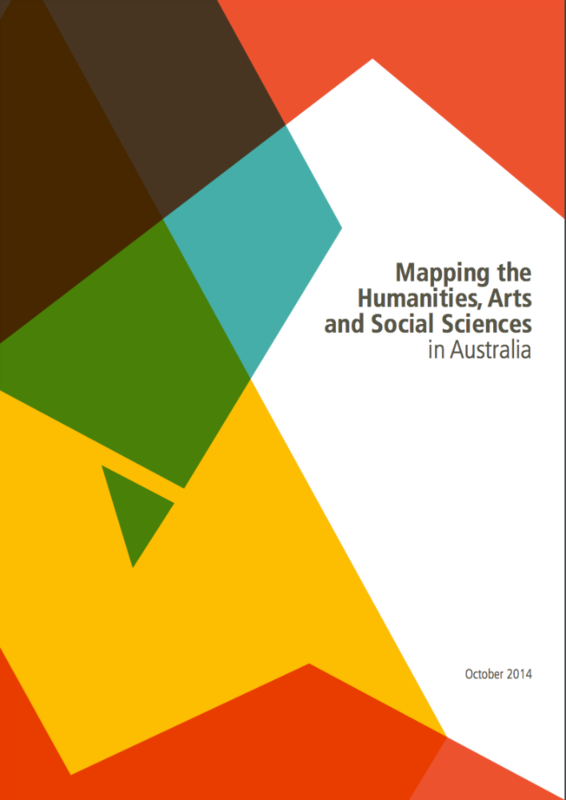 The Academy is the national body for the humanities in Australia, championing the contribution humanities, arts and culture make to national life. Our work aims to ensure ethical, historical and cultural perspectives inform discussions regarding Australia’s future challenges and opportunities. 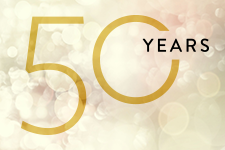 Humanising the Past, Present and Future - a national program of events to celebrate 50 years of the Academy. See our program of events taking place across the country that acknowledge the contribution of the humanities in our national life. 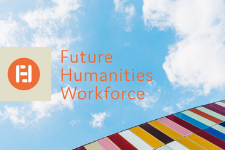 Consultation on the challenges and opportunities facing Australia’s humanities-trained workforce closes 31 May 2019. 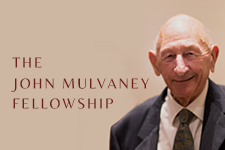 Applications for the John Mulvaney Fellowship for Aboriginal and Torres Strait Islander early career researchers close 22 May 2019. 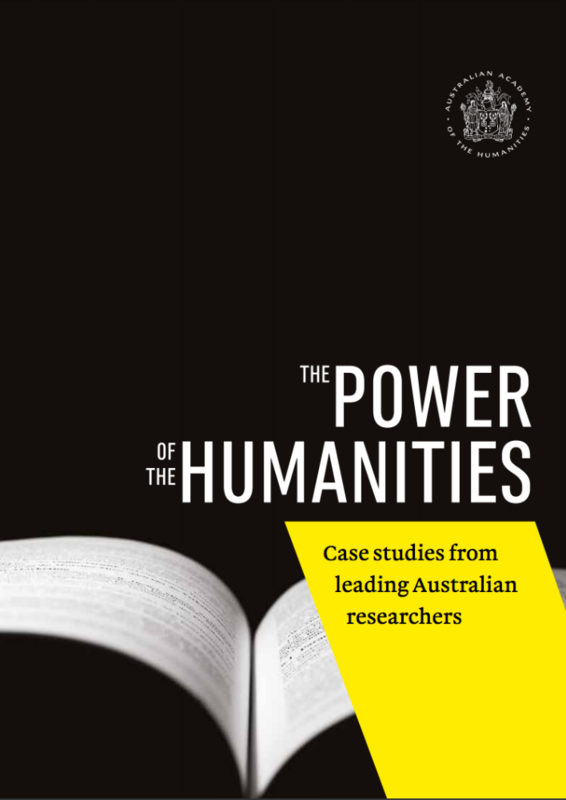 Visit our calendar to see both Academy events and those from the broader Australian humanities community, including funding opportunities and call for submissions. 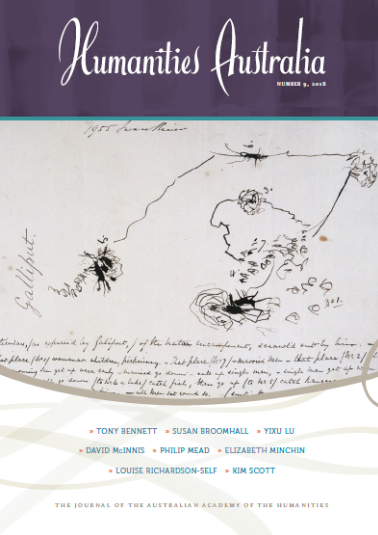 View and download our publications and reports.